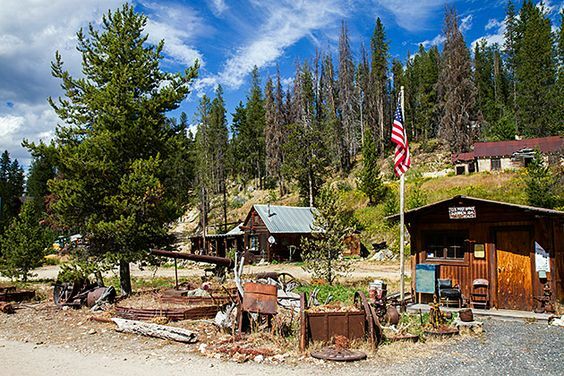 Enjoy a scenic road trip to the historic town of Warren, one of the oldest and most historically significant settlements in the Payette National Forest. Stop by the McCall Ranger District office and pick up an audio version of the Warren Auto Tour, complete with a map and CD, which provides various historical, biological and geological background for various places along the 45 mile route to Warren. Visitors may also pick up a pamphlet guide for the historic walking tour of the buildings downtown. Warren’s rich mining history dates back to the 1860s and many of the original buildings are still standing. The town boasts a population of 12-14 full time residents but plan ahead. The road is open from late May to late October and is about a 3-4 hour and 90 mile round trip from McCall. Once the snow flies, this area is only accessible by snowmobile. 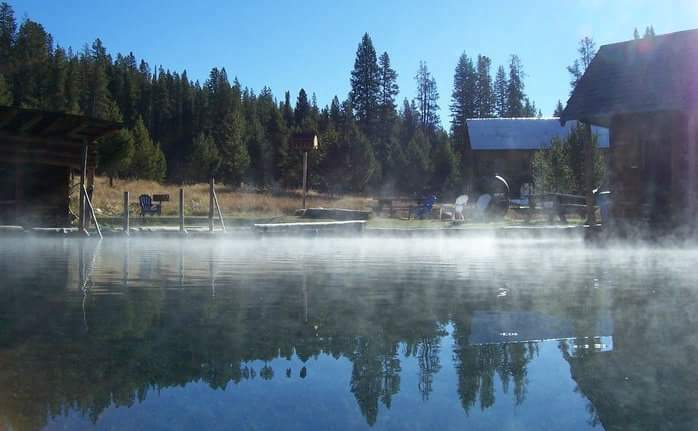 If you’re interested in soaking in some hot springs along the way, plan to stop at Burgdorf Hot Springs (just two miles off of Warren Wagon road). Once considered the “resort town” for turn of the century miners, Burgdorf features a large, luxurious hot springs pool for soakers to enjoy. Rich in history, the original cabins are still standing as well as the two-story log cabin hotel. A soak is just $10 per person.